Not utilizing proper posture can interfere with your biomechanical efficiency, and cause strain on your bones, muscles, and ligaments. Prolonged bad posture even causes chronic pain that could potentially last well into your old age. In fact, whether you are sitting, standing, lying down, or moving around your posture can actually determine the overall health and strength of your entire musculoskeletal system, which is why good posture is so important for preventing pain as you age. As our human bodies ages, our fight with gravity only intensifies. 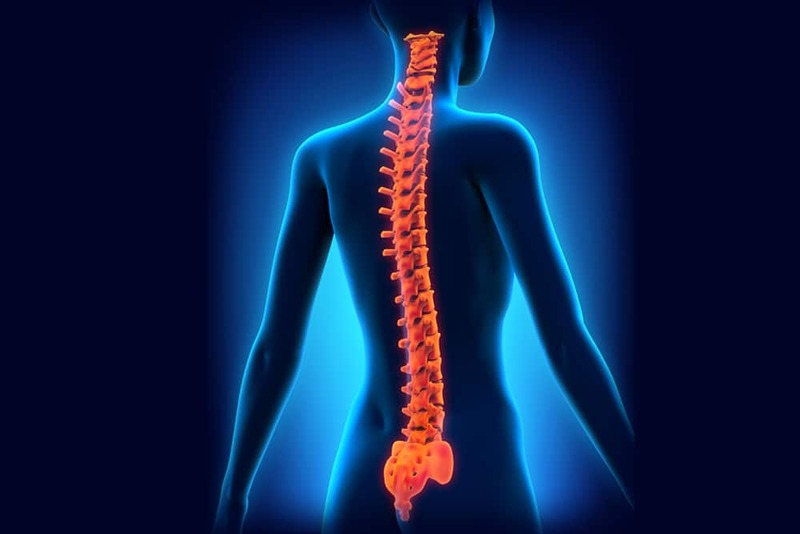 We begin to loose muscle and bone mass as well as facial elasticity, our spinal disks begin to compress, and our bodies simply start to get generally weaker the older we get. Poor posture only adds tension to this equation and enhances compression to structures within our bodies that were not designed to bear the weight, causing the rest of our bones, ligaments, and joints to work extra hard to compensate for the uneven mass distribution. Ever feel like you’re tired all the time and you have back pain for seemingly no real reason? Poor posture could be the cause. No matter how old you are or what shape you’re in, preventing pain as you age has more to do with your posture than just about anything else. If you want to improve your posture and prevent pain as you age, there are things you can do no matter how old you are to minimize or even eliminate your pain. One of the best exercises anyone can do at home to get into the habit of aligning everything properly is to practice sitting up as straight as you possibly can for a few moments and then relaxing. You can also try learning a few simple yoga poses that specifically aid in musculoskeletal alignment and health. Just remember that good posture should never be exceptionally painful. If you have years of bad posture habits to break, you may feel a little tension or discomfort, but as you build up your strength and create better posture habits, you will be surprised how quickly you will notice results! Don’t start your journey to better health alone. If you want to improve your posture and eliminate your pain, our Osteopathic Manipulative Therapy services at Osteopathic Health Care Associates can help you. Get twice the results in half the time with help from our professional osteopathic specialists at Osteopathic Health Care Associates today. If you or someone you know could benefit from professional Osteopathic Manipulative Therapy performed by a qualified specialist, then make an appointment at Osteopathic Health Care Associates with Dr. Shane Patterson, Dr. Ryan Christensen, or Dr. Mary Goldman by calling 586.221.2791, or complete the contact form in the sidebar to receive a return call from someone on our office staff.